1. 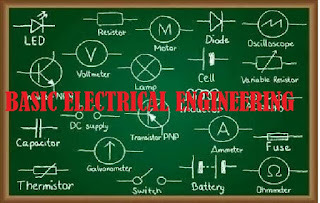 Know the fundamental of Electrical Engineering and practical. 2. 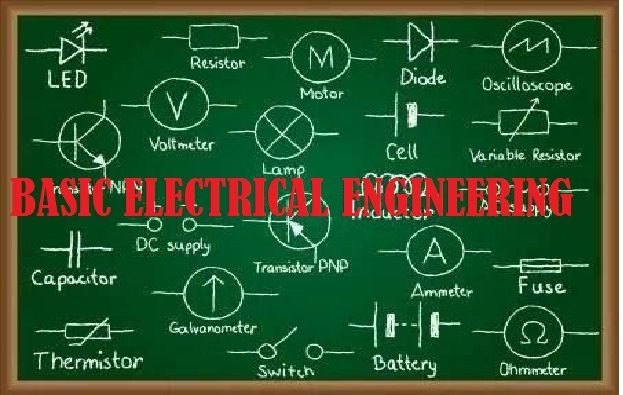 Practical implementation of fundamental theory concepts.